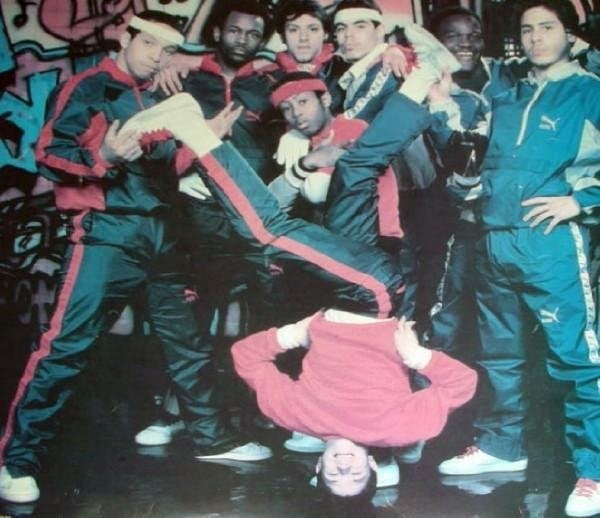 The New York City Breakers (NYCB) is a BBoy aka breaking crew and hip-hop group that was established in the Bronx borough of New York City. 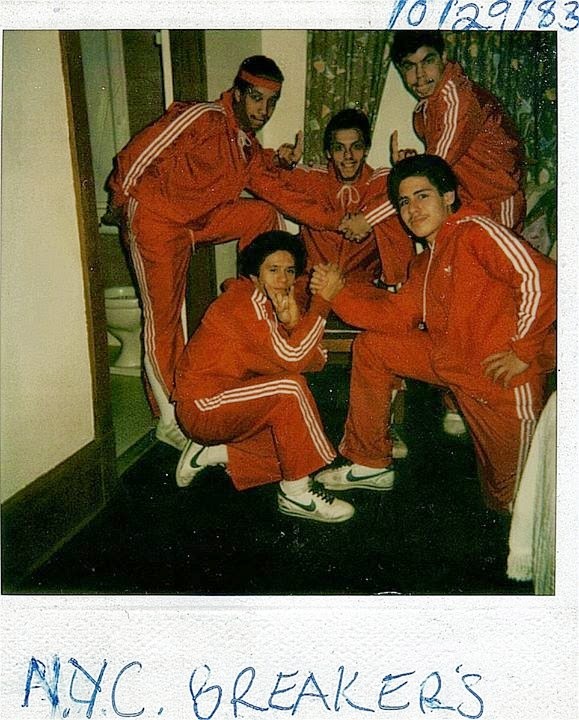 They were originally known as the "Floormaster Crew". 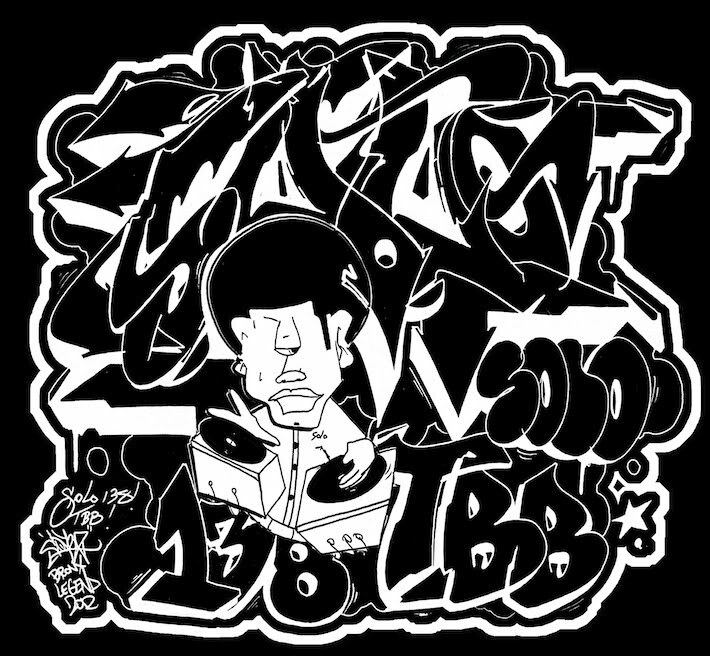 Michael Holman, Hip Hop pioneer and Downtown artist/filmmaker who produce and directed the first Hip Hop film, “Catch Beat” in 1981,Holman decided to create a new, all-star, super B-Boy crew, that specialized in power and speed, and build the crew with The Floor Masters as the foundation, and it was Phase II, with his genius for words, who came up with the name, The New York City Breakers. 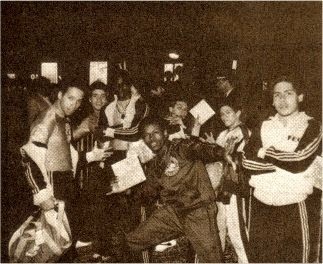 Right away, Holman worked with Chino Lopez, the leader of The Floor Masters, and visionary himself, on finding and recruiting new members (as well as shedding old members of the Floor Masters who didn't have the power, speed and finesse Holman wanted) to build The New York City Breakers. 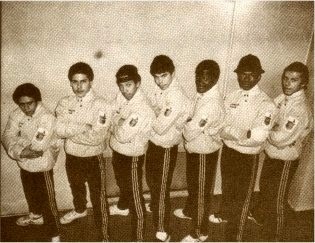 Holman had previously known Lil' Lep, a head spin master, and he right away asked Lep to join the NYCBs. 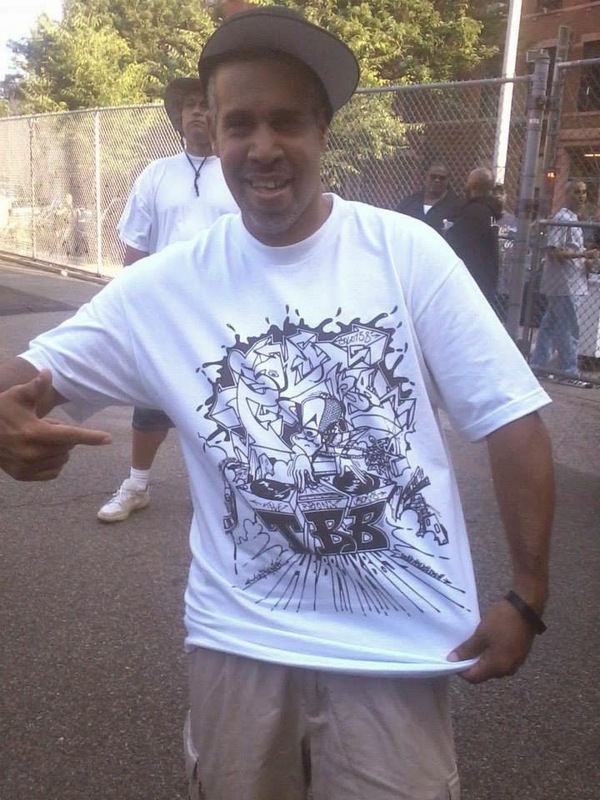 Soon after, Lep introduced Holman to his friend, Bobby Potts (AKA, Flip Rock), who's flips and footwork instantly put into the crew. 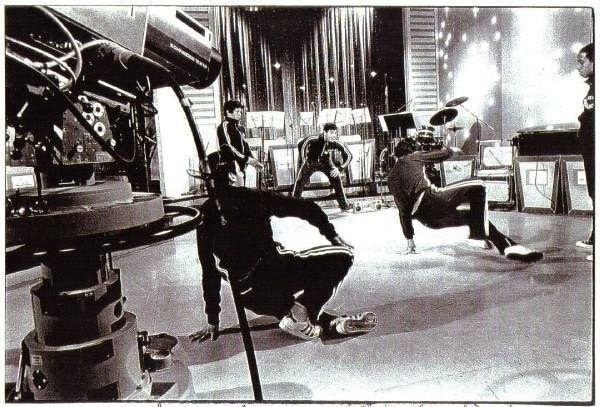 At the same time, Chino told Holman about a one in a million dancer who would really make the crew a force to contend with, but Chino warned Holman that this dancer was wild and not easy to work with. 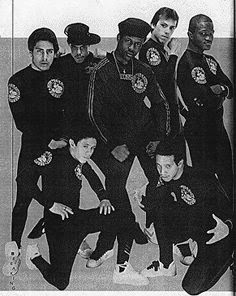 This mystery dancer turned out to be Tony Lopez (AKA Powerful Pexter) who was everything Chino promised as a dancer and more. 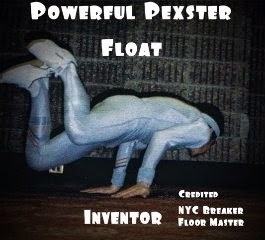 With the Pexter's power moves extraordinaire (some credit Pex with being the greatest Old School B-Boy who ever rocked a floor), Lep's genius head spins and wicked foot work, Chino's original and powerful neck moves and back spins, Noel Manguel's (AKA Kid Nice) unique head glides and Mathew Caban's (AKA Glide Master) unbelievable fist glides, Holman had the makings of an unstoppable, untoppable, B-Boy Crew, that he could take to world fame. 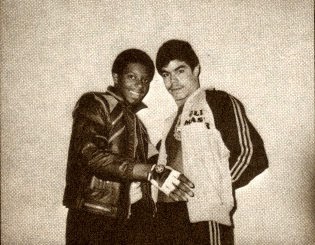 Not long after, Holman was introduced to a dancer who brought electric boogie, popping and locking skills to the NYCBs mix. 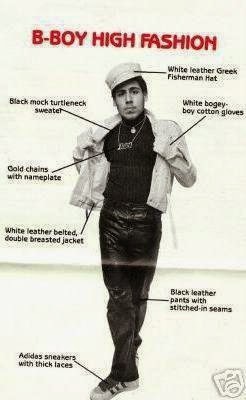 His name is Tony Draughon (AKA Mr. 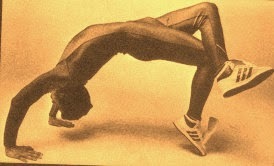 Wave) and to this day his moves and body contortions seem unbelievable. Rounding out the crew was Corey Montalvo (AKA Icey Ice), who's air moves were stunning to witness. Now, all the pieces had fallen into place. 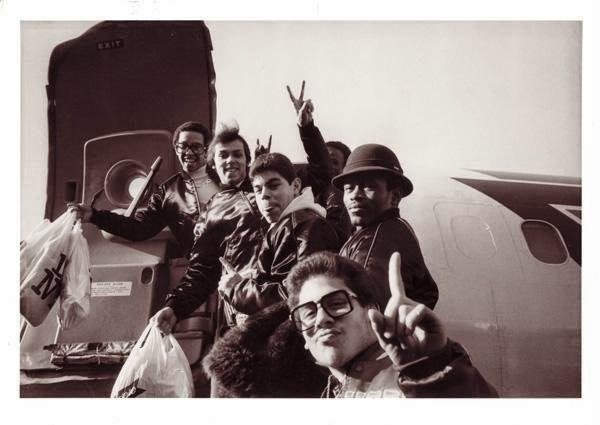 Holman had his power crew, his all-star crew, and soon after, introduced B-Boying, and subsequently, Hip Hop Culture in general, to greater New York City, then the country, then the world. The NYC Breakers started their careers' with a splash, appearing, not days after signing with Holman, on the nationally televised Merv Griffin Show. 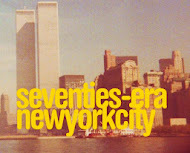 Soon after, the NYCBs began appearing on everything from "Soul Train," "Ripley's "Believe It or Not," "P.M. Magazine," "CBS Evening News," "Good Morning America," "Amnesty International Gala," "That's Incredible," and "NBC's Salute To The Olympics" just to name a few. "Beat Street," "The Freshest Kids," and "Sixteen Candles" are some of the note worthy feature films they appeared in as well. 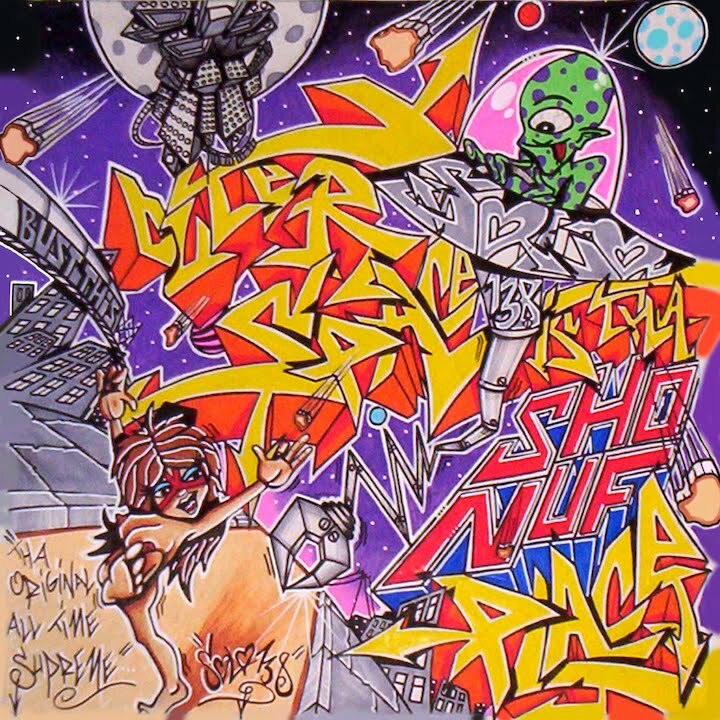 The NYCBs appeared on the first ever Hip Hop TV show called "Graffiti Rock", created, produced and hosted by their manager, Michael Holman. 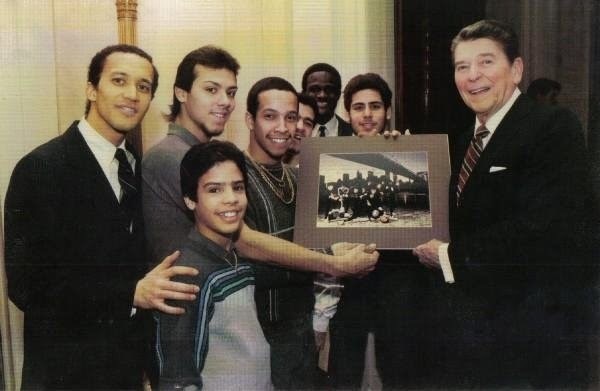 The NYCBs were the first ever Hip Hop group and/or artists to perform in Washington D.C for a sitting President, specifically Ronald Reagan, during the 1984, "Kennedy Center Honors."" 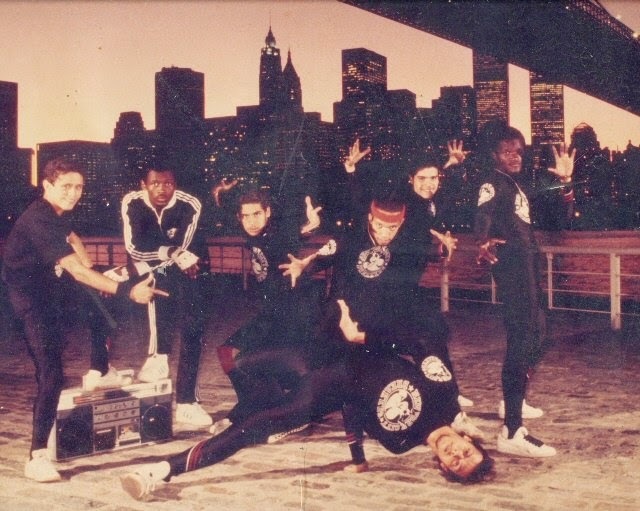 The performance was broadcast nationally on CBS, and is considered a landmark for the acceptance of Hip Hop culture in America. 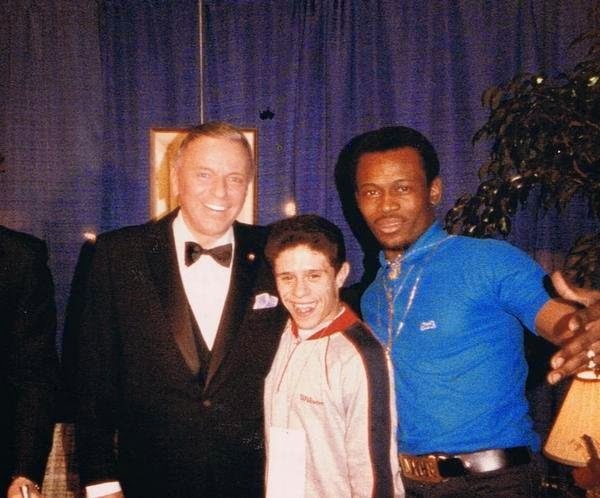 While performing in tribute to legendary choreographer, and Keneddy Center Honoree Katherine Dunham at the Kennedy Center Honors, the NYCBs befriended Frank Sinatra, (also an Honoree that year) who was so impressed by the NYCBs, he hired them back to perform for the 41st Presidential Inaugural Gala, which Sinatra was the organizing Chairman. 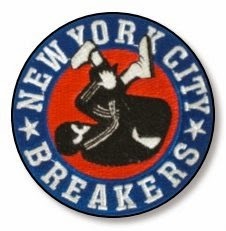 During their four year run, The New York City Breakers toured the world and performed for Presidents and royalty (England's Price Andrew and the King and Queen of Norway). 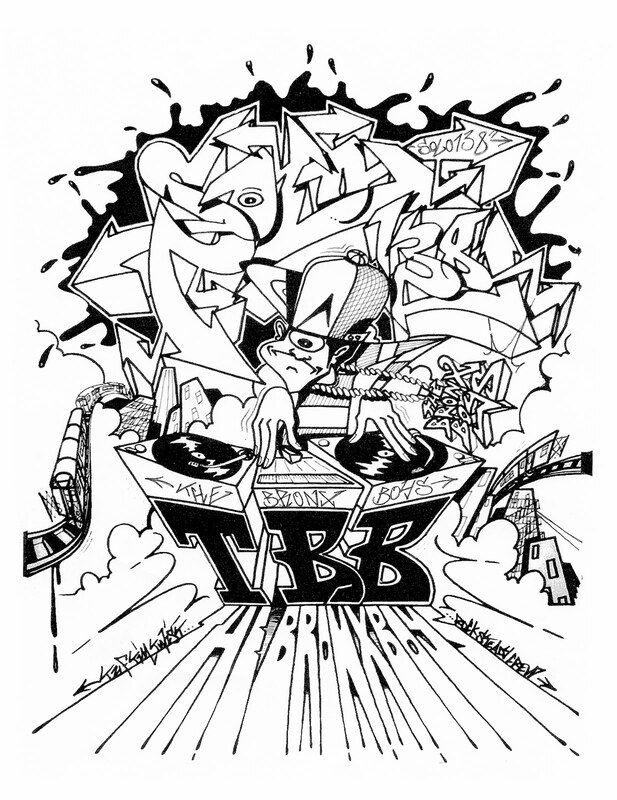 As one of the first Hip Hop/B-Boy crews, they helped spread Hip Hop around the globe, and will always be remembered as crucial pioneers of Hip Hop Culture. 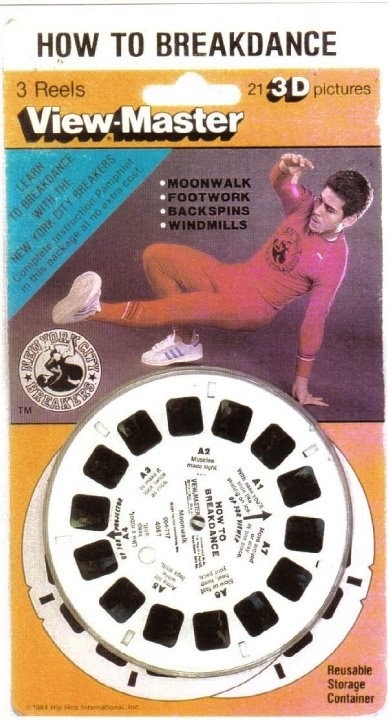 At the height of The NYCBs fame, sadly, Matthew Caban (Glide Master) died in a motorcycle accident. This is a great place organize an event; they have great staff and great events put on here! I had nothing but great times and great conversations at event venue Chicago. They served slider and shrimp cakes as appetizers with chicken skewers, and eggrolls that had veggies on the inside and some kind of creamy fruit sauce on top. Please remove all these pictures you are not among no one who should promote campaign or advertise this group.Take there images without there written consent you are violating copyright laws of the government this is illegal. Will be prosecuted the full extent this is a warning.